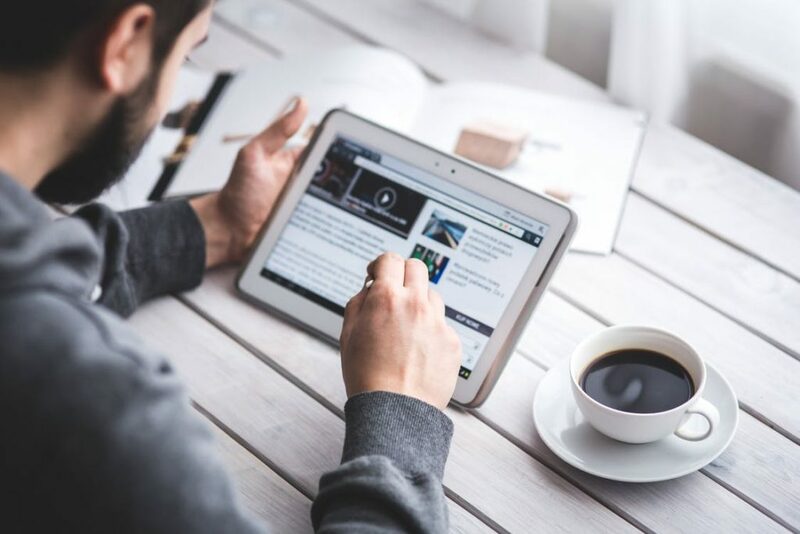 Regularly updating your website with fresh content is crucial when it comes to boosting your brand awareness and improving your search engine rankings. However, marketers often find that the most difficult part is generating new content ideas. We’re all familiar with the feeling of staring blankly at a screen, trying to think of a gripping blog topic or an exciting way to refresh a landing page. But, when you consider content marketing costs 62% less than outbound marketing whilst generating three times as many leads, it’s an area where you can’t afford to compromise. To help you break the cycle of writer’s block, we’ve put together some useful tips that will help you to create a killer content marketing campaign. Your story is what makes your company unique, so don’t be afraid to give your customers an insight into your background. Storytelling will help your customers to connect with your brand on a personal level, making it a powerful technique for building relationships. There’s a lot more to storytelling than writing one long-winded blog post or producing a 5-minute video — it’s something that’s direct yet subtle, and echoed across your entire online presence. It’s important that your story is engaging, and it should make your customers feel that everything you do is done with their wants and needs in mind. As well as telling people how and why your brand came to be, you should also emphasise what motivates your employees to come to work every day, why people will find value in your brand and show customers what you do differently to your competitors — as these elements will build trust and encourage brand loyalty. The ways in which your customers search are constantly changing and evolving, but in most instances they will be seeking an answer to a specific question. A great way to incorporate this sort of content into your editorial calendar is to produce ‘how to’ guides, which users can either download or simply view on your blog. For example, if you sell cleaning products, you could write a piece telling your customers how to remove burnt-on grease from an oven door. This sort of content adds value, and helps your brand to be seen as the ‘experts’ within your field. Also, by ensuring your content contains relevant keywords, you’ll rank for specific search queries and questions. It’s a win-win situation for both you and your customers. When your schedule is manic and you just haven’t got the time to create new material, re-purposing existing content is the ultimate time-saving strategy. And although it may seem like the lazy option, it’s actually a really effective aspect of content marketing. Whether it’s sprucing up a PDF download for a lead generation campaign or turning one of your previous blog posts into an eye-catching infographic, recycling your content will provide you with plenty of opportunities to target new customers who missed the boat the first time around. By focusing on content that you know performed well in the past, you’ll be maximising your efforts whilst saving your precious time. 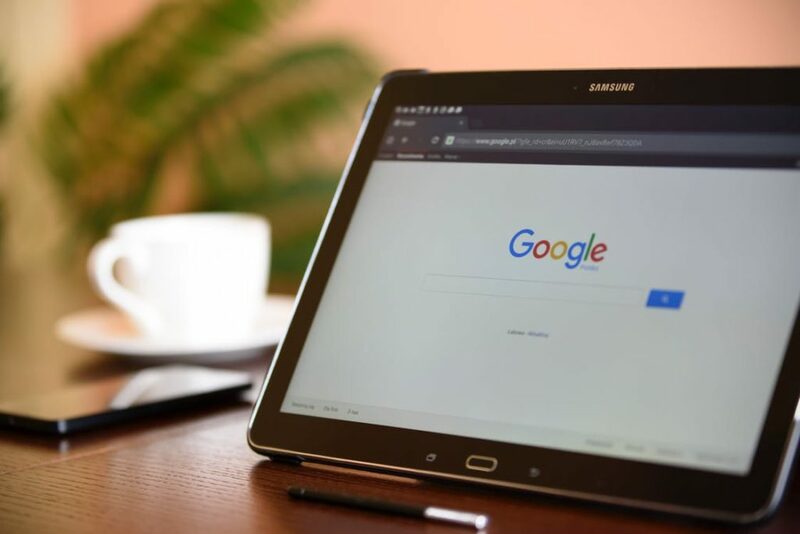 Google’s algorithms are always changing and updating, and increasingly there is more and more focus on the user — with the search engines favouring quality content over poorly written, keyword-stuffed pages. When you search a question on Google, the first result will, in most cases, be a piece of content that exceeds 2,000 words. So, in order to outrank your competitors, it’s worth creating at least a couple of long-form articles each month. Not only is long-form content great for SEO, but it also positions your brand as a trusted, reputable name within your industry. And the positives don’t end there: studies have also shown that longer articles get more shares and improve your conversions. It’s all well and good creating amazing content, but it won’t make an impact without effective distribution. A great place to start is with your company’s social media channels. The more people who see and share your content, the more exposure and traction it’s going to get. Sticking with the subject of social media, take time to find relevant groups and communities where you can post your content. All you need is one or two industry influencers to share your work and it will have the potential to be seen by thousands of people around the world. Question and answer sites such as Quora are also good platforms for content distribution. Simply type in a subject relevant to your products or services, and see what kinds of questions people are asking. Is there a blog post, e-book or infographic that you can direct them to in your answer? Don’t forget to utilise your email database and send your content directly to your existing contacts. By doing this, you’ll help to direct traffic back to your website, which will hopefully result in conversions. Depending how much you have in your marketing budget, you can also consider paid advertising to promote your content. Facebook Advertising is a great place to start, and is relatively easy to get to grips with. 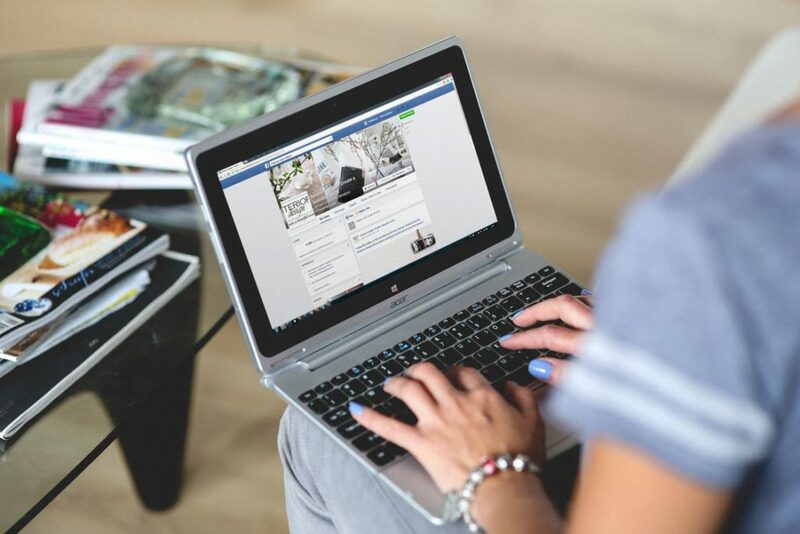 Using Facebook’s Audience Insights, you can target people by location, age, gender, interests and a whole host of demographics including job titles and purchase behaviours – putting your content in front of your ideal customer. Content is not only key when it comes to SEO, it also plays a vital part in guiding your customers down the sales funnel to make a purchase – and that’s why it’s so important to have a well-thought-out strategy in place. Now you know what you need to do to create a content plan that generates results.